Not your usual cheap imitation kit offered all over the Internet! 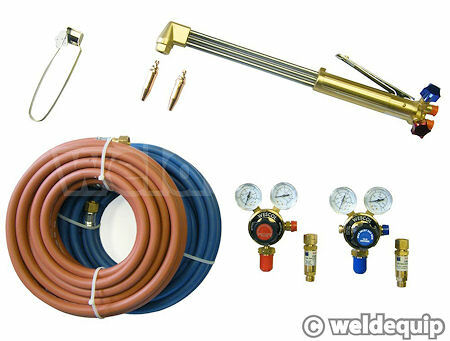 we have put together this set using quality, British Made equipment from WESCOL. Guaranteed to perform and guaranteed safe! Ideal for all general gas cutting applications it features twin gauge gas regulators as standard - not the usual plugged type - for accurate pressure control & cylinder contents monitoring. 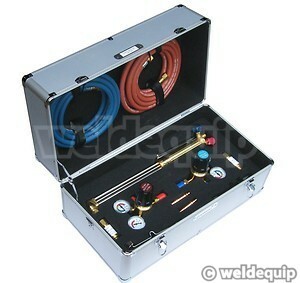 Supplied in a tough Aluminium case so ideal for site applications.